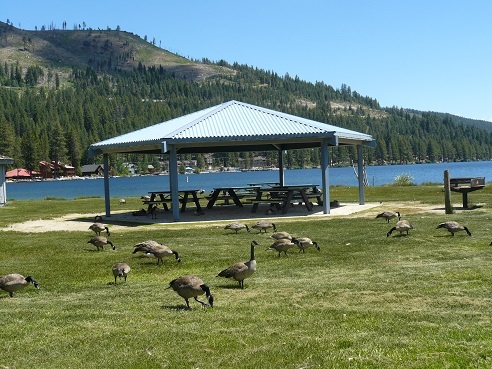 West End Beach is a 10 acre day use beach facility on Donner Lake in Truckee, California that is owned and maintained by the Truckee Donner Recreation & Park District. 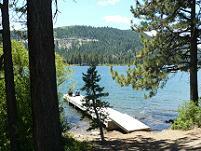 It is the largest of the Truckee Beaches. 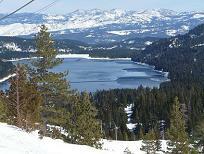 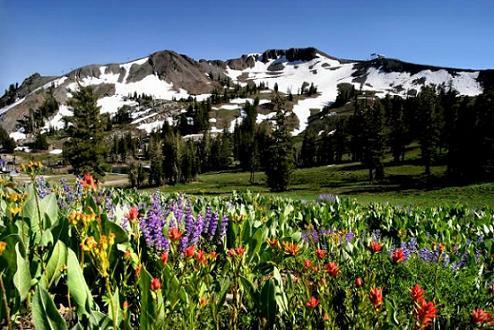 From Hwy 80, coming from the Bay area, take the Donner Lake exit, while still on Donner Summit. 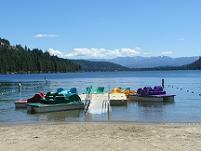 The Photo's above, will randomly change with all of the West End Beach photo's that I have uploaded in the Truckee Travel Guide's Flickr photo's "West End Beach Photoset". 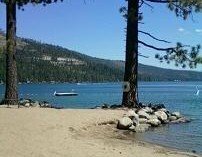 To view all the photo's, just click above on the "West End Beach" blue link to view the entire set of photo's, or just click on your browser "refresh" button. 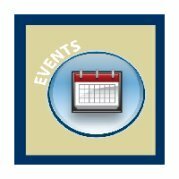 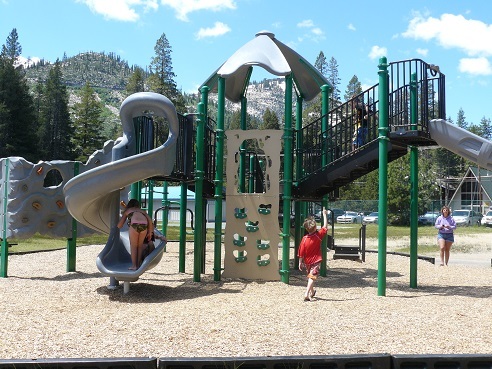 Truckee Donner Recreation & Park District website - printable rental facility applications, picnic rental information, and West End Beach Rules & Regulations for Reservations can be obtained here. 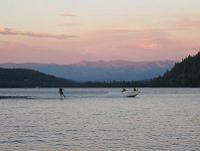 Also, you can sign your kids up for Boating classes!